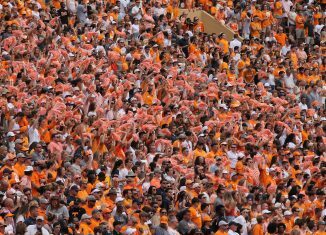 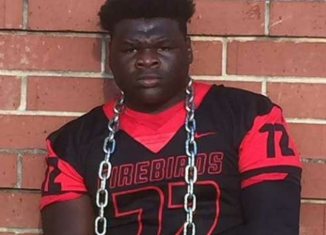 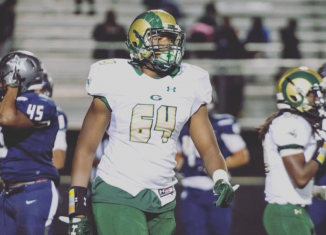 Five-star Tennessee offensive tackle commit Wanya Morris says he wants "my name part of a dynasty" while playing for the Vols. 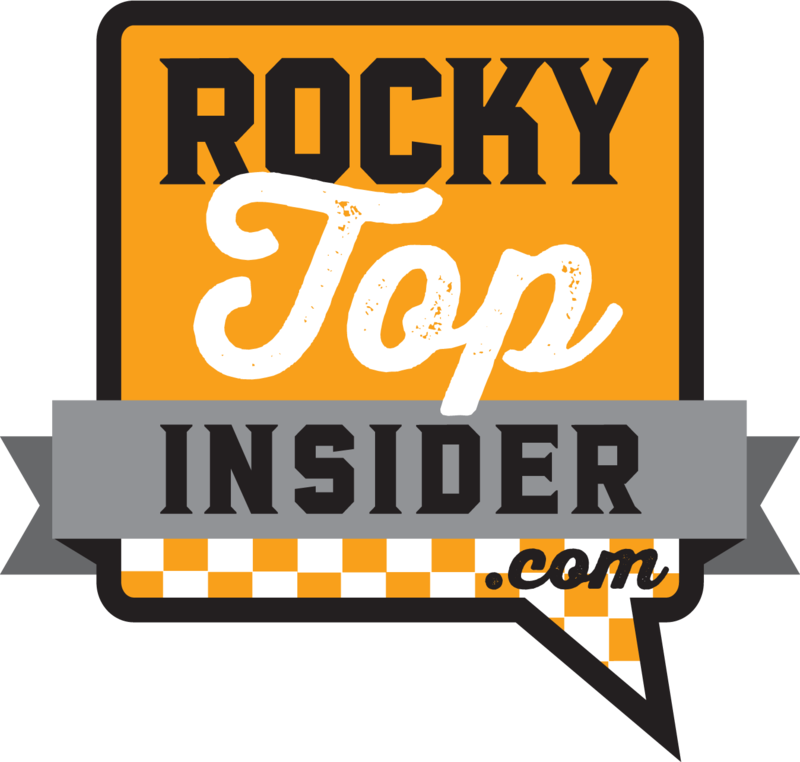 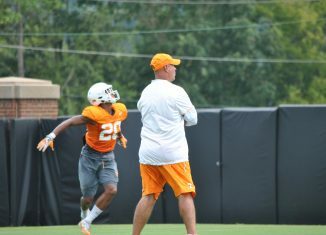 Jeremy Pruitt spoke to the media after practice on Wednesday about putting different players at different positions, Sunday's scrimmage, and more. 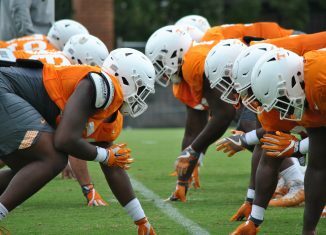 Check out our full photo gallery from the Vols' fall camp practice session on Wednesday afternoon. 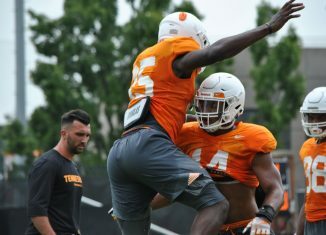 A few standouts in the Vols' secondary, some players battling for a starting spot on the offensive line, and more from today's practice. 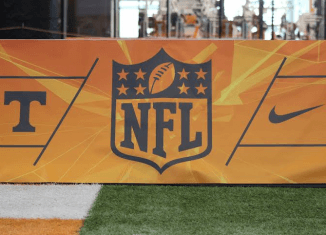 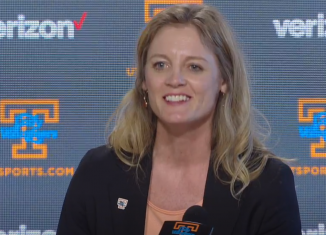 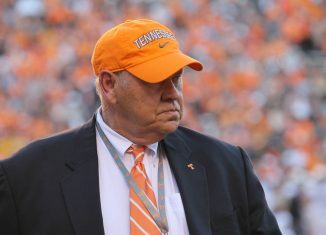 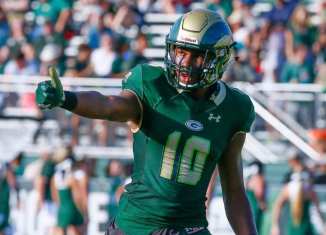 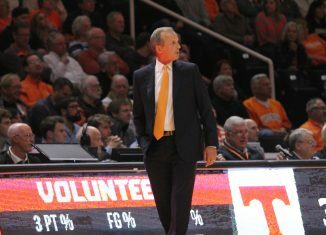 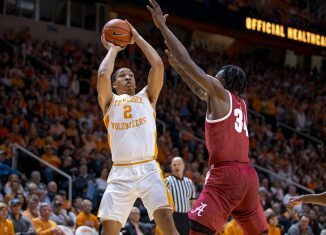 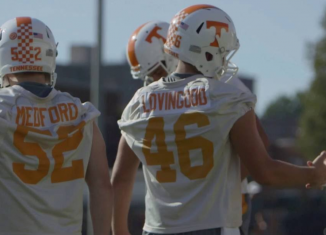 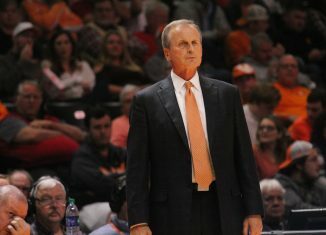 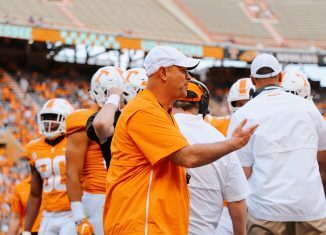 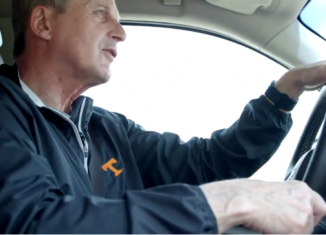 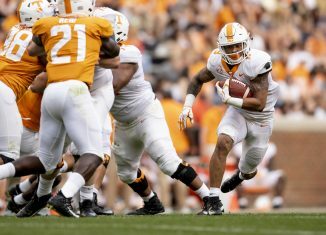 Though he's not in a glamorous position, Riley Lovingood still hopes to make Tennessee a physically dominant football team again.